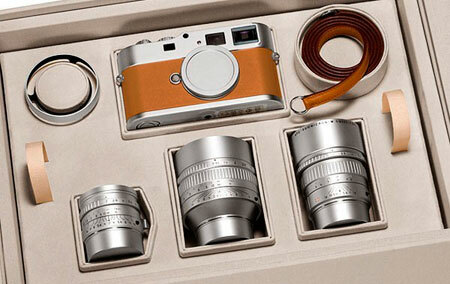 If It's Hip, It's Here (Archives): The $50,000 Leica M9-P Edition Hermès. How It Was Made and What Comes With It. 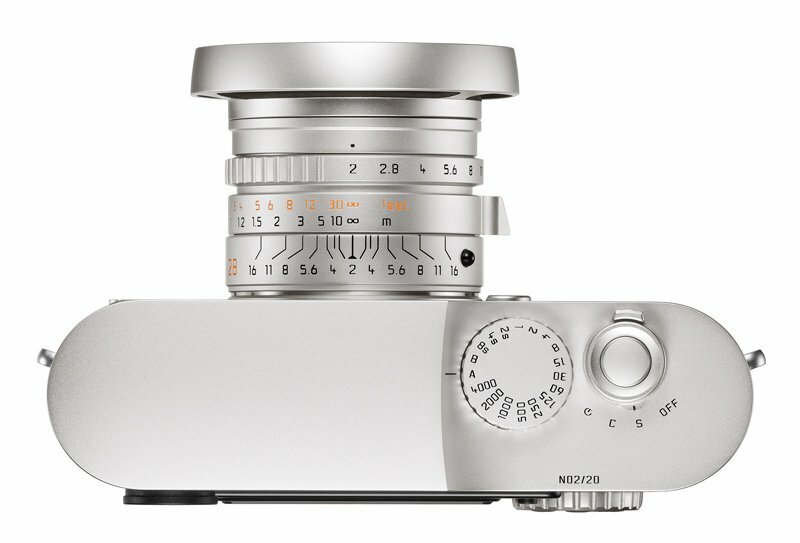 The $50,000 Leica M9-P Edition Hermès. How It Was Made and What Comes With It. 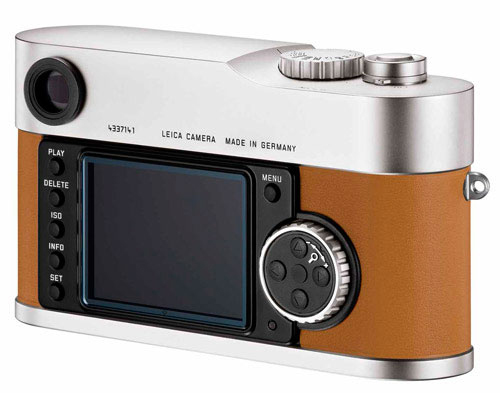 The collaborations between Parisian house Hermès and Leica camera keep getting more impressive - and more expensive. This is the third time the brands have teamed up to create a special edition camera. Launched in two different sets, one of which 300 are available, the other of which only 100 are available, the cameras are wrapped in Hermes' ‘Veau Swift' calfskin in ocre and finished in silver chrome and anodized silver. 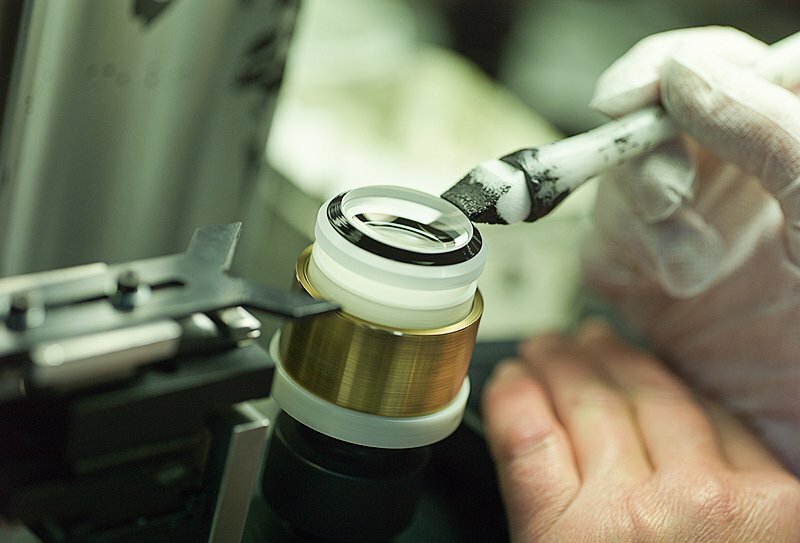 Below is a look at the luxurious camera and the making of it. Following the Leica MP and the Leica M7, this is the third in a line of premium special editions of the M-System to be created in collaboration with the well-known Parisian house Hermès. 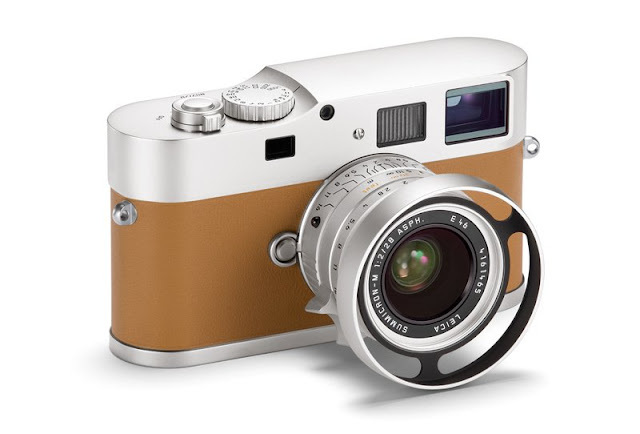 The Leica M9-P ‘Edition Hermès' is being offered as a strictly limited edition. The limited numbers, unique product design and premium finishing with numerous extras make this a truly special edition in every respect. The Leica M9-P ‘Edition Hermès' represents the quintessence of a long-standing tradition of master craftsmanship at both Leica and Hermès. 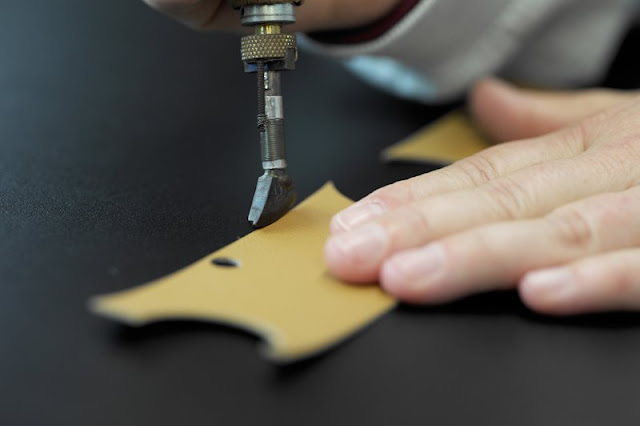 So it is only logical that the handcrafted leather supplied by Hermès for the trim of the camera should be applied by hand. Absolute precision is the guiding principle in the construction of this masterpiece. 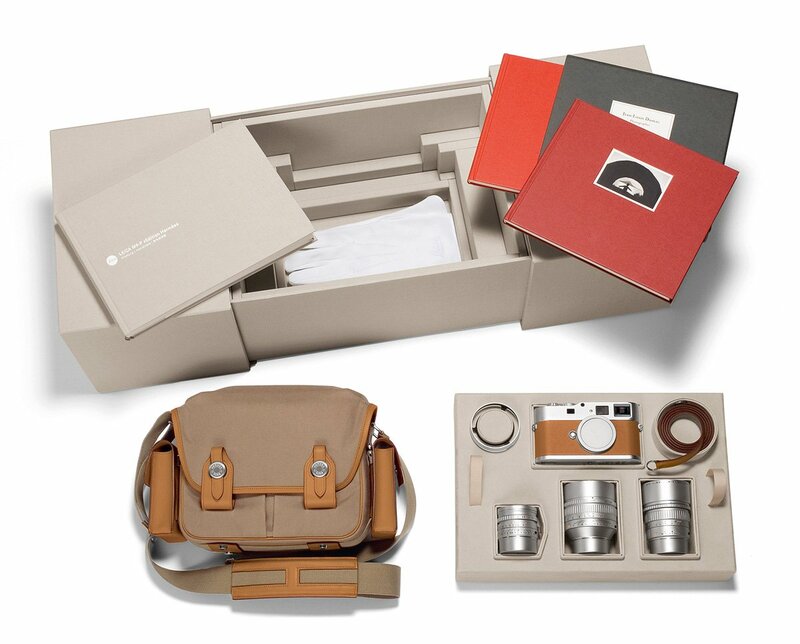 The special limited edition Leica M9-P ‘Edition Hermès' is extraordinary in every respect. 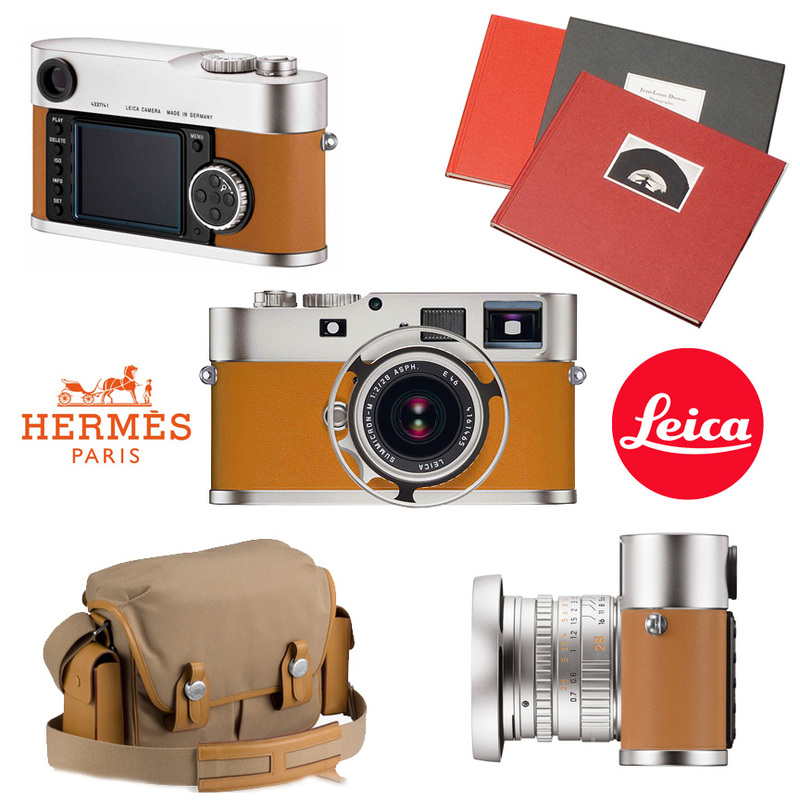 The highlight is its ‘Veau Swift' calfskin in ocre, supplied by Hermès for the leather finish of the Leica M9-P camera. 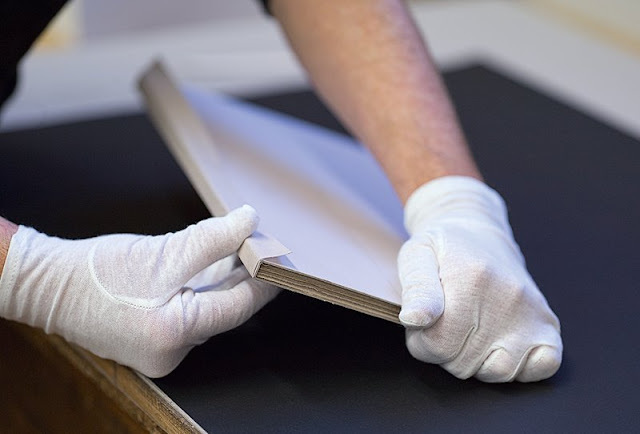 This exclusive leather trim by Hermès determines the colour concept of the special edition and ensures a perfect tactile sensation. The fine and supple leather is applied not only to the camera body, but is also used for the shoulder strap included in the set. 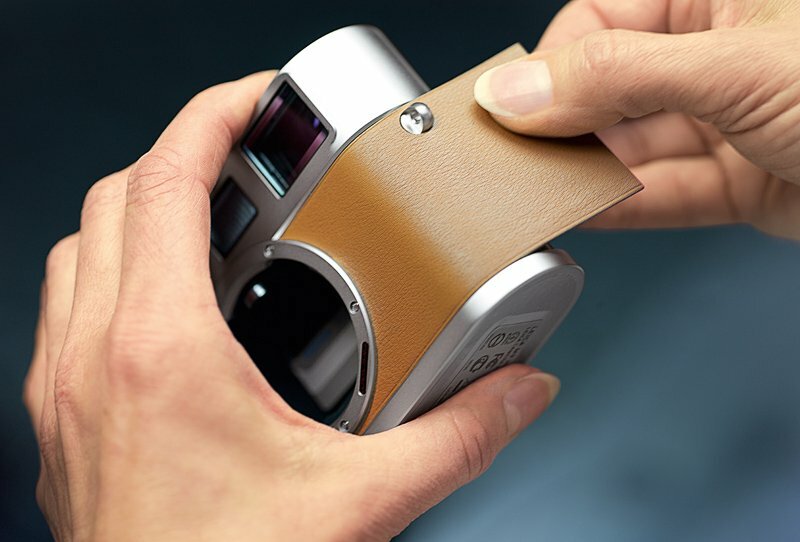 In collaboration with automotive designer Walter de'Silva, selected features of the camera body were restyled, including the top and base plates, the shutter speed dial, the multifunction wheel and the shutter release. In addition, the frame selector lever, the accessory shoe and the Leica script on the upper face of the top plate have also been omitted to further emphasize the unique status of this limited edition. 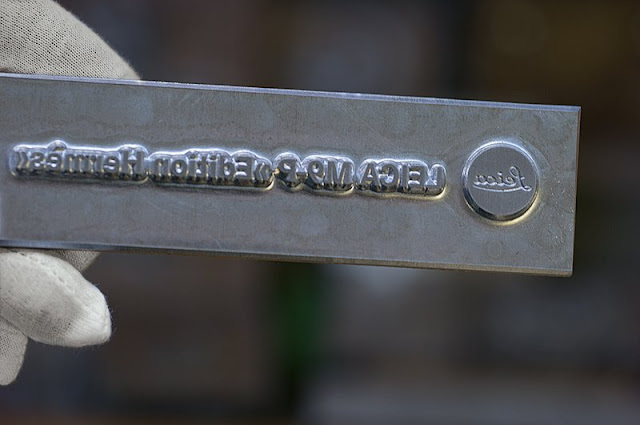 The camera is finished in silver chrome and its lens in anodised silver. 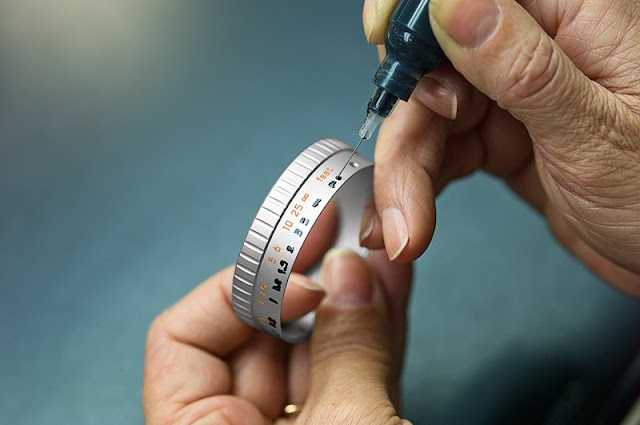 In another true master stroke of the Leica factory, the two finishes are absolutely indistinguishable. All protective caps are also manufactured completely in metal. 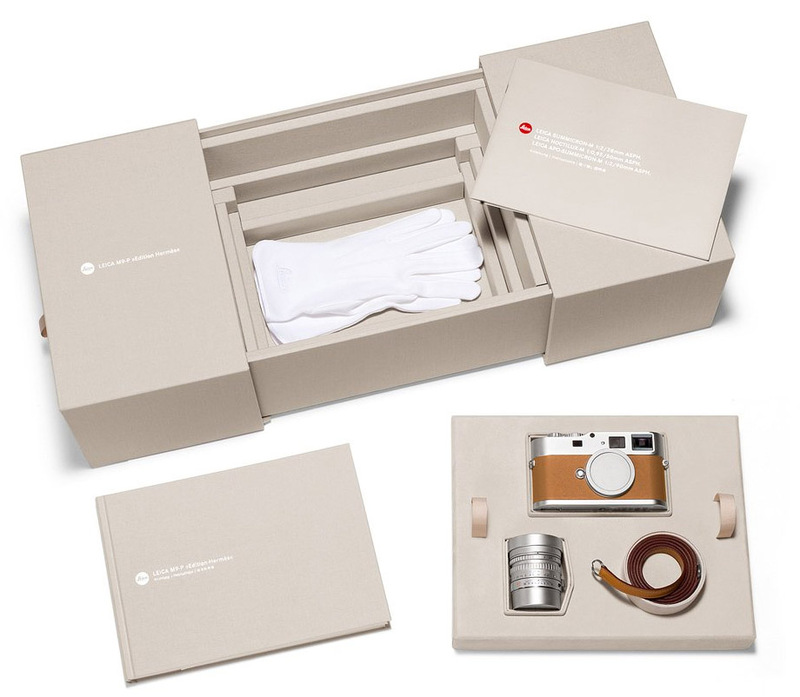 This first of the two Leica M9-P ‘Edition Hermès' sets comes in a worldwide limited edition of 300. 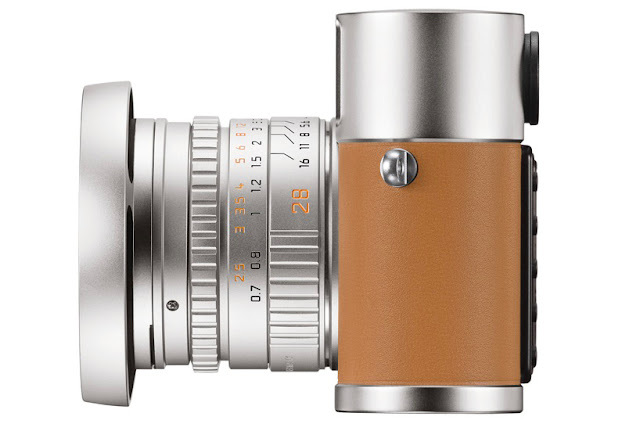 In addition to the camera, the set includes a silver anodised Leica Summilux-M 50 mm f/1.4 ASPH. lens. The Leica M9-P ‘Edition Hermès' - Série Limitée Jean-Louis Dumas, in a strictly limited edition of only 100 sets worldwide, is a memorial to the friendship between the former president of Hermès, Jean-Louis Dumas, and Leica. The camera in this set is accompanied by three lenses: a Leica Summicron-M 28 mm f/2 ASPH., a Leica Noctilux-M 50 mm f/0.95 ASPH. and a Leica APO-Summicron-M 90 mm f/2 ASPH., all featuring a stunning silver-anodized finish. 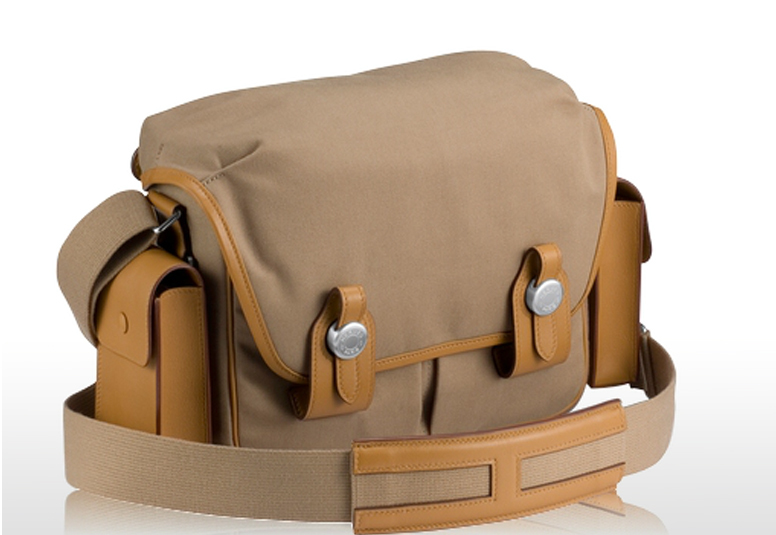 This unique collection of photographic equipment finds a fitting home in a hand-crafted Hermès camera bag that is available exclusively as part of this second set. 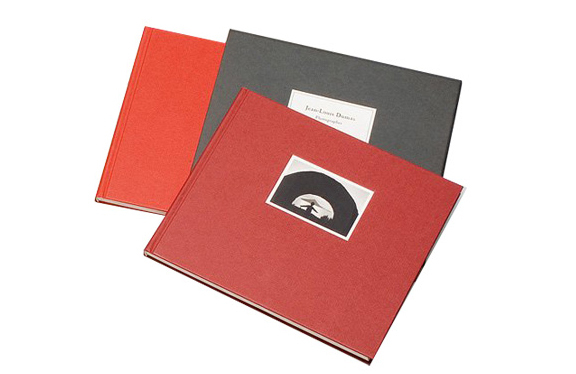 As an homage to Jean-Louis Dumas, the second set also includes a book with a selection of his pictures. This photographic work in two volumes shows an entertainingly diverse portfolio of 200 black-and-white images captured by Jean-Louis Dumas with his Leica M-camera. 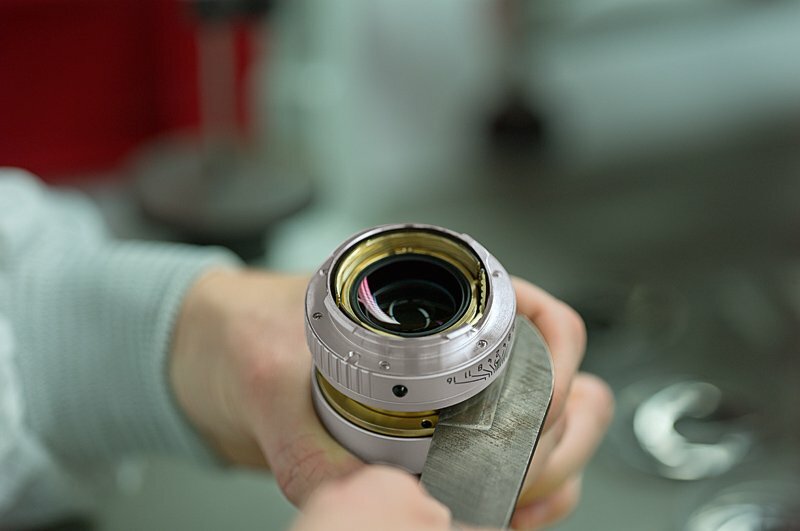 all images and information courtesy of Leica.